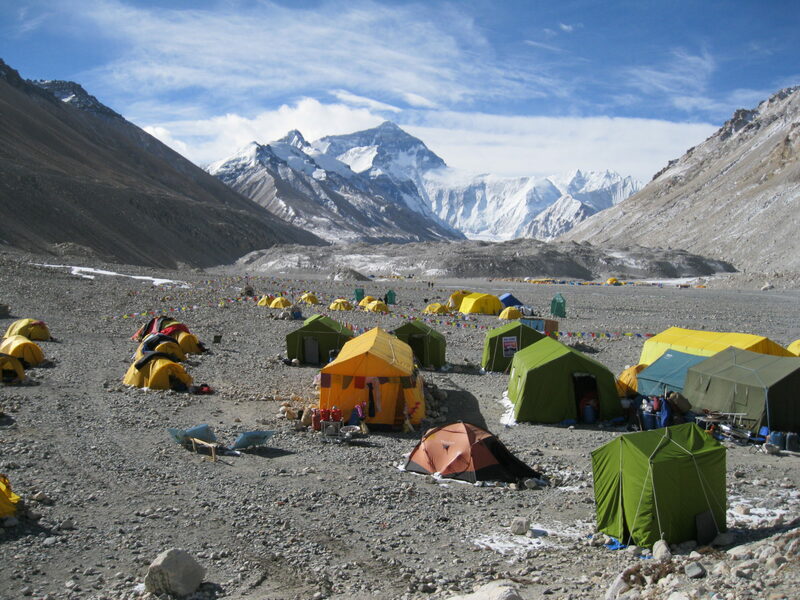 We offer many different types of treks to Tibet, with a range of hotels to suit every pocket. 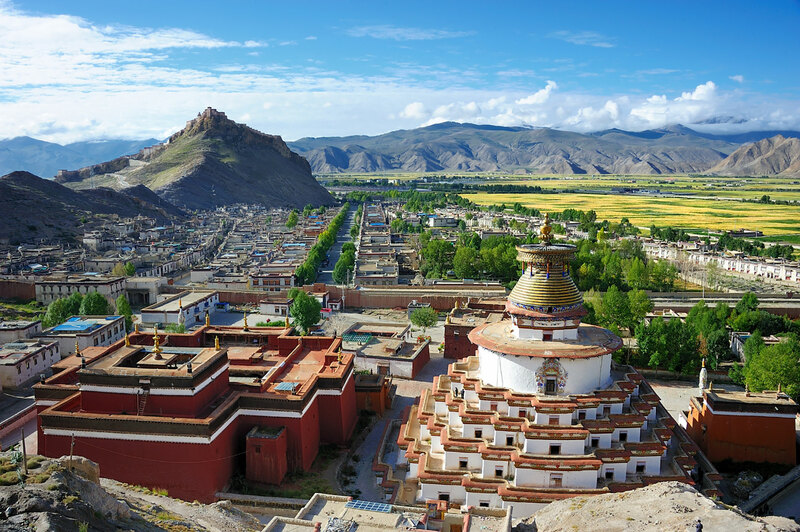 What’s more, as we understand that a visit to this special country is a highly personal experience, we can also arrange a trek to meet your specific needs. For detail information on how to prepare and precautions to take when someone is on a trek, pls Click here.